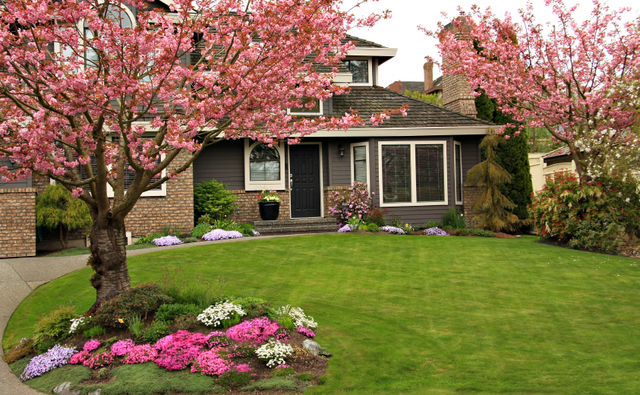 Green Lawn Care, LLC is one of Oregon?s best and established total lawn care professionals. We specialize in residential and commercial projects. Seasonable scheduling is available. Weekly, bi-weekly or monthly service is available. References are available upon request. We accept Visa and MasterCard. Call today for a free estimate.